Yes you heard that right. SeaWorld has been having its employees covertly pose as animal rights activists not only at PETA and other activist group meetings but also at their own SeaWorld parks. SeaWorld CEO Joel Manby finally admitted to the practice last Thursday and has since said that the practice is being terminated. 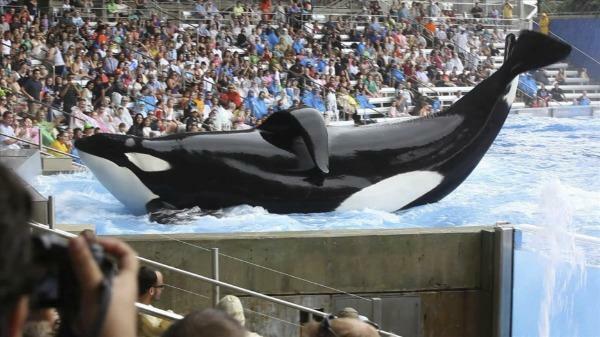 PETA alleges that the corporate espionage was much more elaborate that SeaWorld claims. PETA says that it went way beyond employees wearing PETA shirts and sitting in on planning meetings. “SeaWorld’s corporate-espionage campaign included trying to coerce kind people into setting SeaWorld on fire or draining its tanks, which would obviously have hurt the animals, in an attempt to distract from its cruelty and keep PETA from exposing the miserable lives of the animals it imprisons,” the organization said in a news release. Just another issue with SeaWorld and the way it’s being run. It will never the less be interesting to see how they squirm out of this one. Los Angeles Boat Show...The Good, Bad, or Ugly?